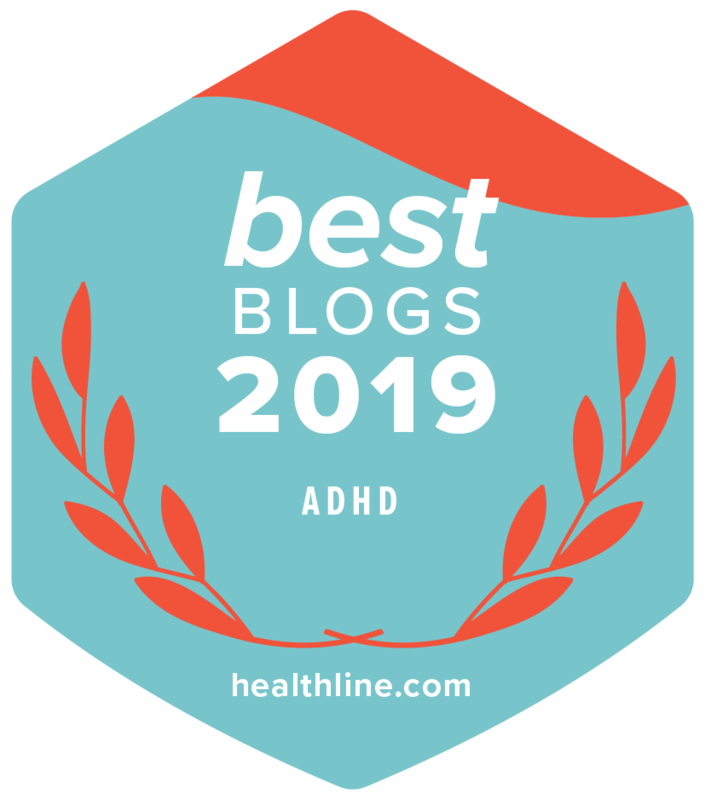 What Is ADHD Coaching and Why Do I Need One? 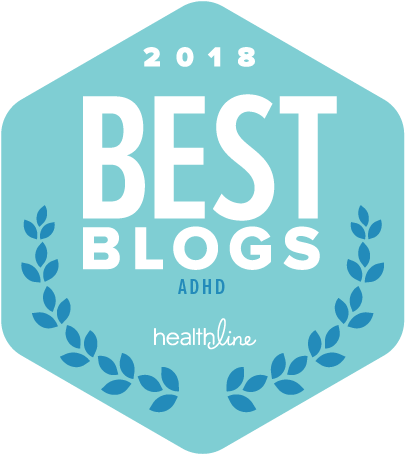 Linda Walker is a bright, compassionate, and Certified ADHD Coach. She is fluent in English, French, and especially ADHD. You’ll recognize her from many of our videos, including, of course, or program on ADHD Coaching. Whether you have a coach, are thinking about one, have never considered one, you’ll find this information valuable. When you “discovered” your ADHD, you sought out every bit of information you could find. Soon you had collected enough information to have a “degree in ADHD.” Unfortunately, that and $6.95 will get you a cup of coffee! Don’t misunderstand. It is important that you understand your ADHD. That “information gathering” is an important step in your journey. But you’ll find having that information doesn’t reduce the chaos in your life. That’s where ADHD coaching (Now free on YouTube) comes in. For that information to have any effect in your life, you must act on what you learn. Coaching is all about helping you apply what you learn. There was a study done on managers who received conventional training. All participants received the same training. Then some studied alone. The others paired with a coach to help them apply what they learned. Pairing the participants with a coach showed an 88% improvement in productivity. Compare that with a 22.4% improvement in productivity for the participants with no coach. Another study on ADHD coaching (Kubik, 2009) revealed that ADHD had a significant long-term positive effect on adults with ADHD. It’s not enough for you to have information about your ADHD. To tame the chaos, you must distill the strategies from the information you gather. Then you must act on them. You must put those strategies in place in your life. There’s an essential process you must follow for this to happen. Getting organized is difficult. Andmaking the learning process work can be challenging for people with ADHD. ADHDers also struggle with time management. I often hear people complain they’d like to improve their productivity but they don’t have time! Coaches can help. Your coach will help you set goals. It helps to know what changes you want to make in your life so you can focus on the right things. Your coach will work with you to co-create a plan of action. Your coach will also help you reflect on the results. And when something works for you, your coach will help you create rituals to make it a permanent part of your life. It’s important to work with a trained ADHD coach for your ADHD challenges. ADHD coaches are especially trained to understand these challenges. Many of my non-ADHD coach colleagues refer clients to me. Sometimes, after working with them for months, both the coach and the client realized they had ADHD. They weren’t making progress because they couldn’t provide the support an ADHDer needs. Your ADHD coach must understand ADHD and have a toolkit for ADHD. They need tools to help you prioritize, plan and organize the process of taming your chaos. They help you create the right rituals for your life. Your coach will ask a lot of questions to clarify what you want to achieve, gain an understanding of the obstacles in your way, and to help you see into your blind spots. You often can’t see your own limiting beliefs or conflicting commitments. They ask all those questions to help you determine the strategies that will work best for you. Coaching is not quick though it is effective. One session won’t make much difference. Humans take time to change. If it was that easy to have your life the way you want, you’d already have it that way. But change is challenging. Most coaching relationships last at least three months with several sessions each month. You will discuss actions you’ve taken with your coach. Your coach will help you adjust strategies based on the awareness you’ve gained in the process. When you try to change, three outcomes are possible. You succeed! Yay! You could fail! Aww! Or it could fall somewhere between those extremes. Guess where most of your results fall? Many ADHDers think that anything less that complete success is total failure, but that’s not true. Most fall in the middle. And even failures give you insights that help you adjust your plan of action. Coaches help you identify those insights and apply them in your life. You can work with your ADHD coach in private one-on-one sessions. You can also work with a coach as part of a group working on a similar topic. Each has advantages and disadvantages. Private coaching is more expensive and group coaching comes with a built-in community. Time with your “tribe” can help with self-acceptance when you struggle with ADHD. I’m sure you have more questions about ADHD coaching. Explore ADHD coaching and get the answers you need. It works. The folks at TotallyADD have created a great resource called ADD & Coaching: You Don’t Have To Go It Alone. This video is available free of charge on YouTube so you don’t have to wait for it. (I know you’re impatient eager to know more. J ). Linda Walker is a Professional Certified Coach (PCC). She trained and has specialized in ADHD Coaching since 2005. She’s provided specialized ADHD coaching and training to entrepreneurs, adults with ADHD and other creative geniuses who struggle with productivity, organization and focus. She’s the author of With Time to Spare: The Ultimate Guide to Peak Performance for Entrepreneurs and Adults with ADHD and Other Creative Geniuses. Check out her Top 3 Productivity Hacks for Creative Geniuses. Prev What do Athletes, Singers, Actors & Entrepreneurs all Have in Common? I would love to have a coach. But there aren’t any in my area; there are barely any in my province (I live in BC, and if you’re not in Vancouver, there is no help for you.) There are lots of online coaches but they are all American, and even if they aren’t they charge in American funds, so I did hire one for the “bargain rate” of CDN$500 per month for 3 months, but that’s $1500, which I just don’t have lying around. If you have any suggestions for coaches that one can actually afford, that charge in Canadian funds, and – in an ideal world – actually run group coaching sessions somewhere in BC that isn’t Vancouver (or anywhere in Canada that isn’t Toronto), please do post about it! It’s very hard to read about how wonderful it would be to have a coach, and know that I can’t find one and couldn’t afford one if I did. Most ADHD coaches work remotely. I work with people all over the world. It can be done by phone or Skype (or other videoconferencing method) and it is quite effective this way. I would suggest you look at the http://www.adhdcoaches.org website and search for a in the area you want. I’m wondering why not Toronto or Vancouver. Group coaching can be very helpful too. Not only, do you have the benefit of a coach but also you have an opportunity to get supported and grow with others in the community who get you. I ran one earlier this year that included online training material that’s about to end; another will be starting in September on planning (aka time management). These run at around $500 to $700 (including online training material) for 3 months. I invite you to consider it not as an expense, but an investment in yourself and you are worth it. Thank you for responding. I did do an online group-coaching series which was very helpful, and less expensive than one-on-one. “Not Toronto or Vancouver” because I’m nowhere near either of those places – if you’re not in a big city it’s pretty much impossible to find in-person coaching! It doesn’t matter, though, if I think of it as an “investment” or an “expense” – if I don’t have the money, I still don’t have the money! Thanks for the idea of looking for a coaching trainee through ADDCA; I will do that.